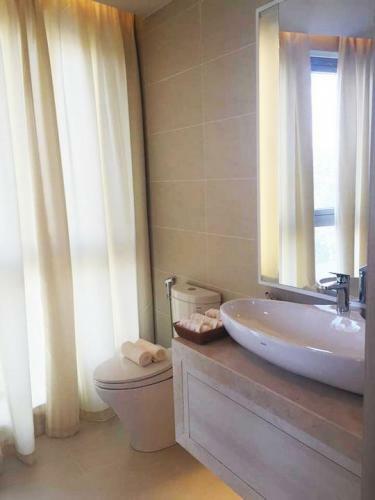 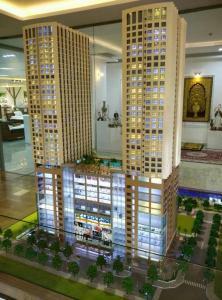 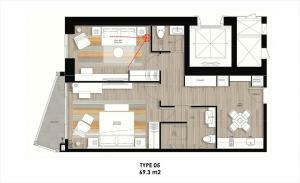 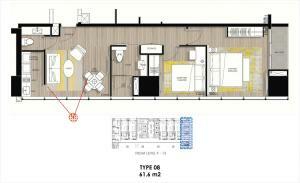 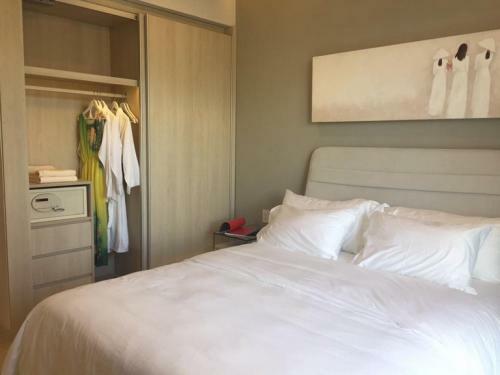 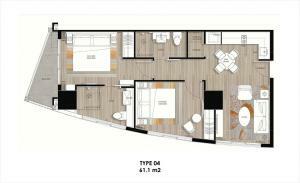 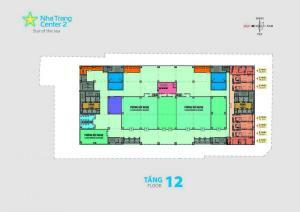 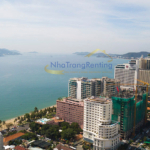 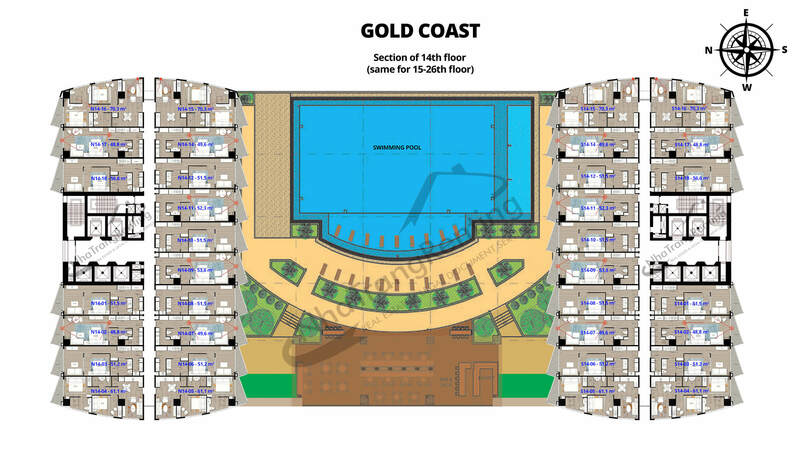 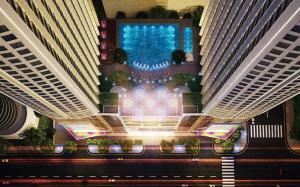 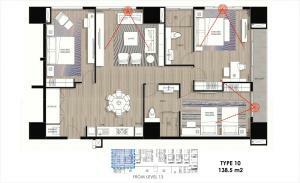 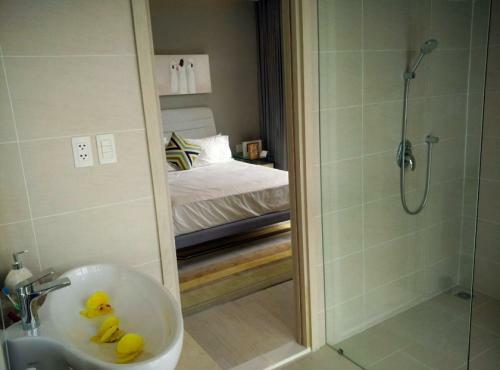 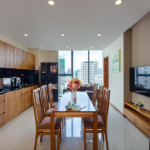 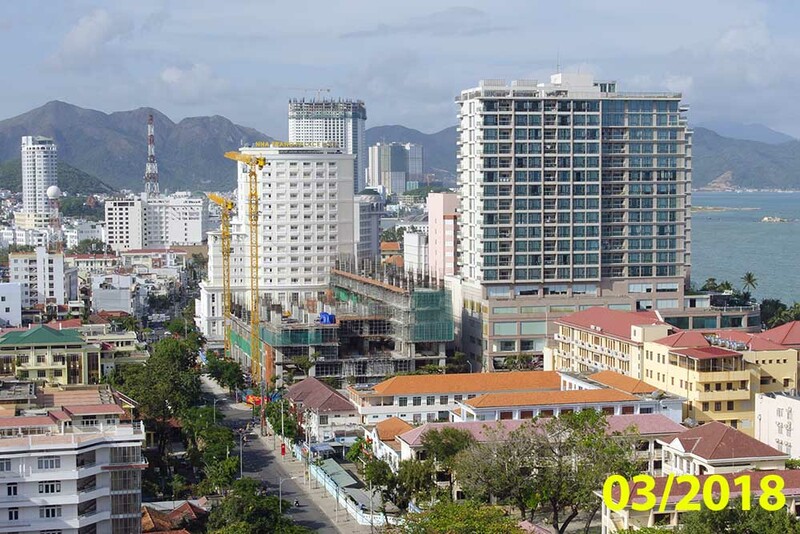 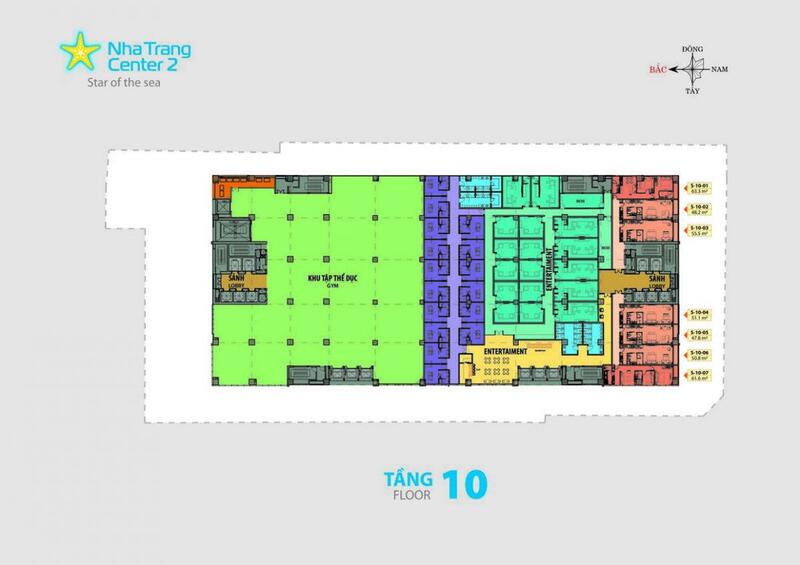 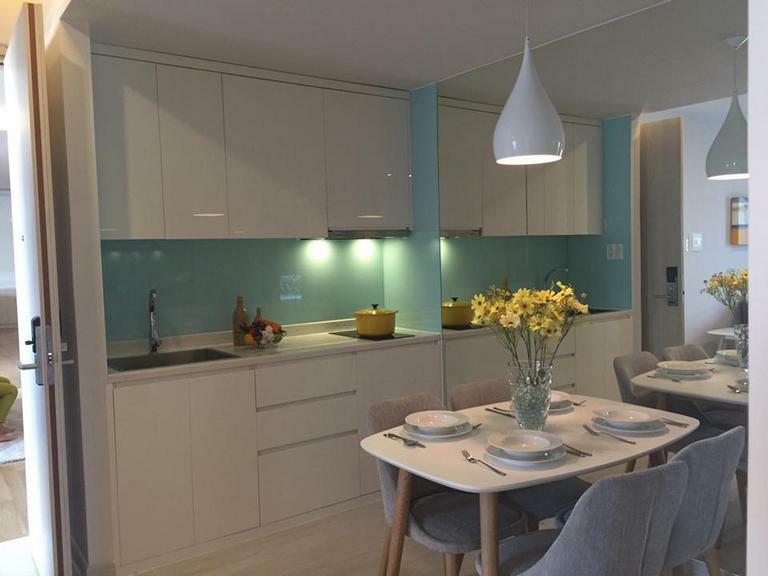 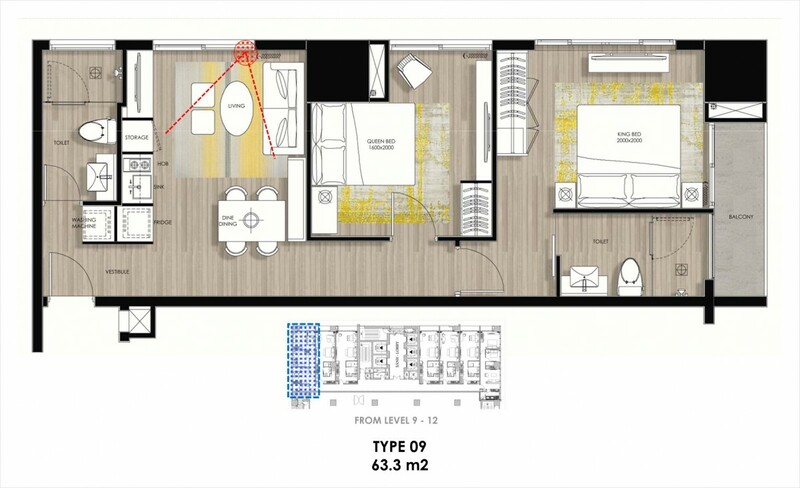 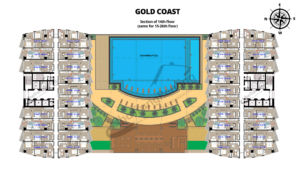 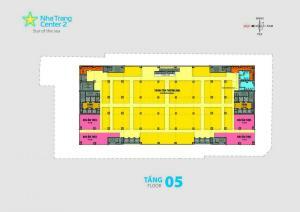 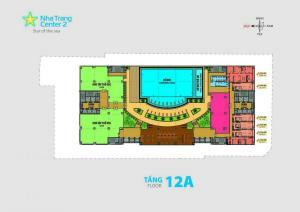 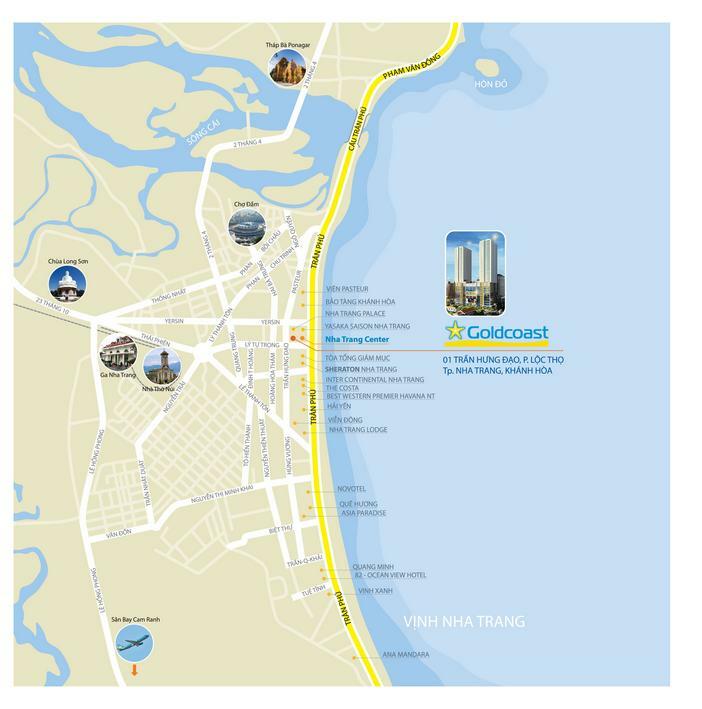 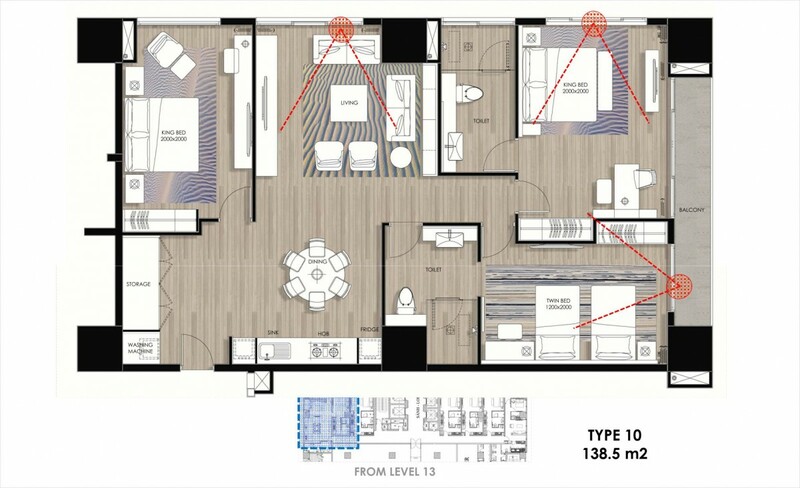 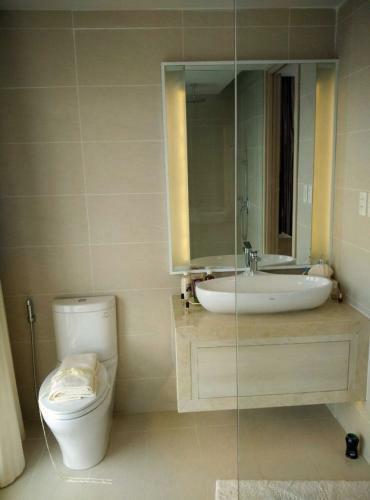 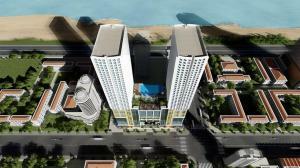 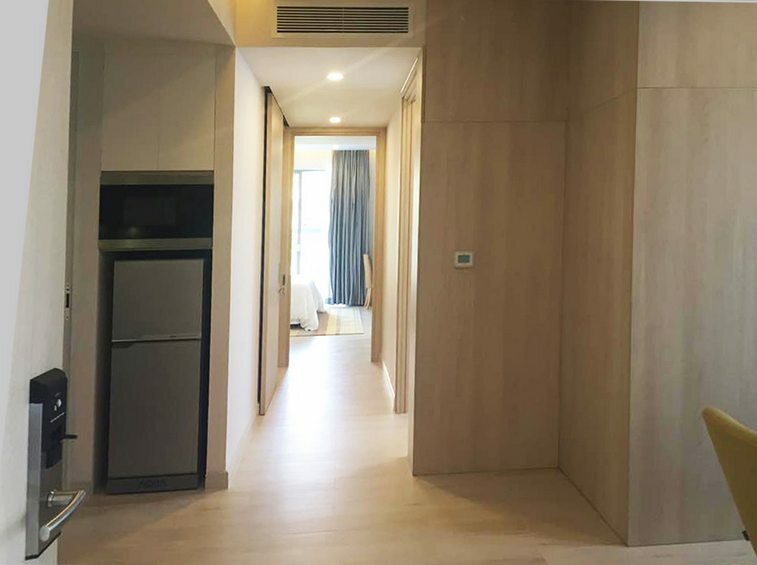 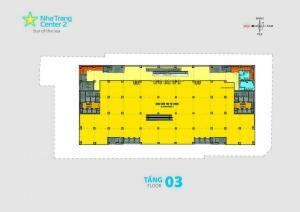 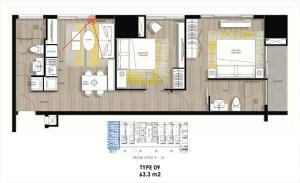 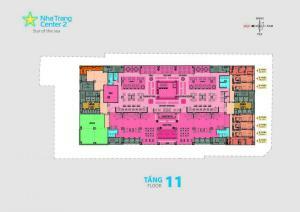 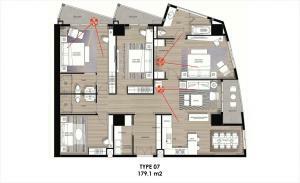 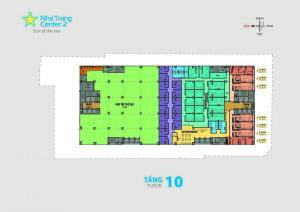 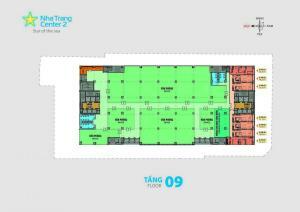 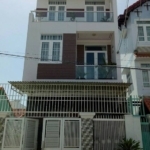 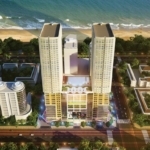 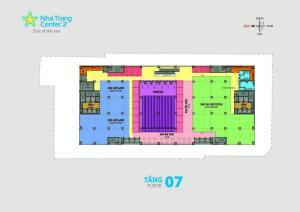 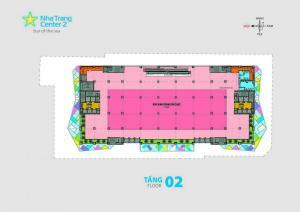 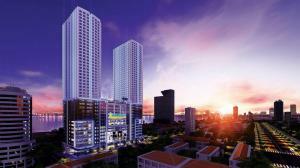 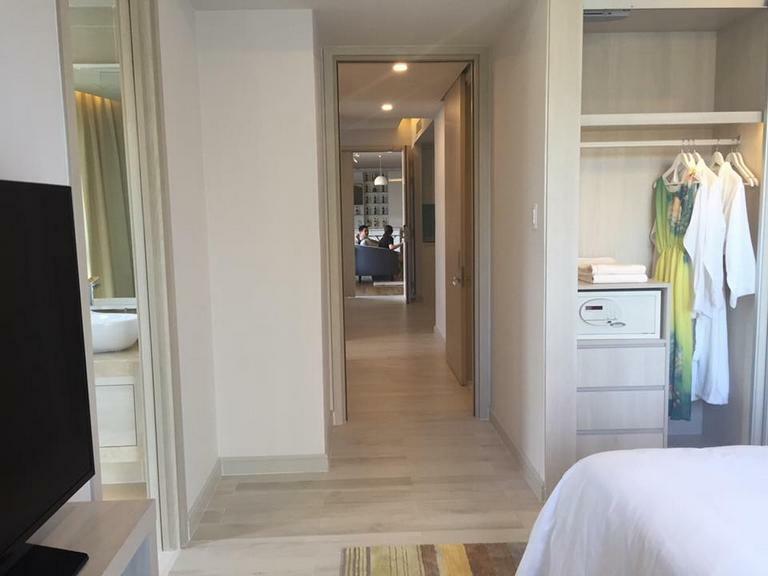 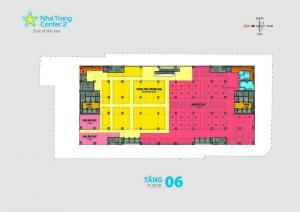 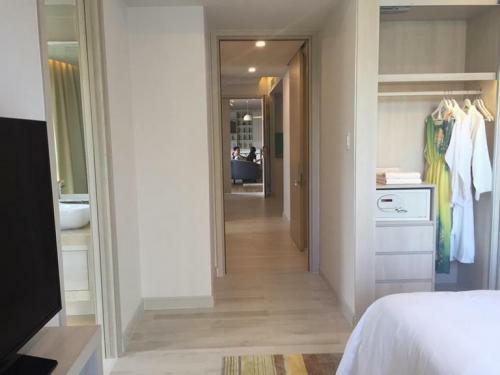 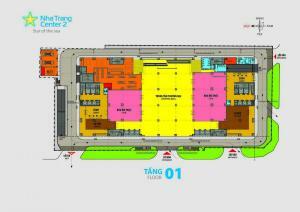 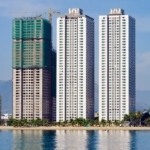 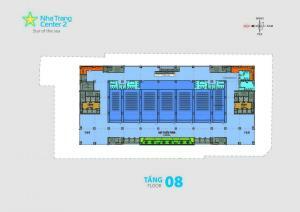 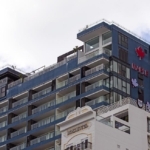 A new residential project Gold Coast is situated at 01 Tran Hung Dao Street, Loc Tho Ward, just behind Nha Trang Center. 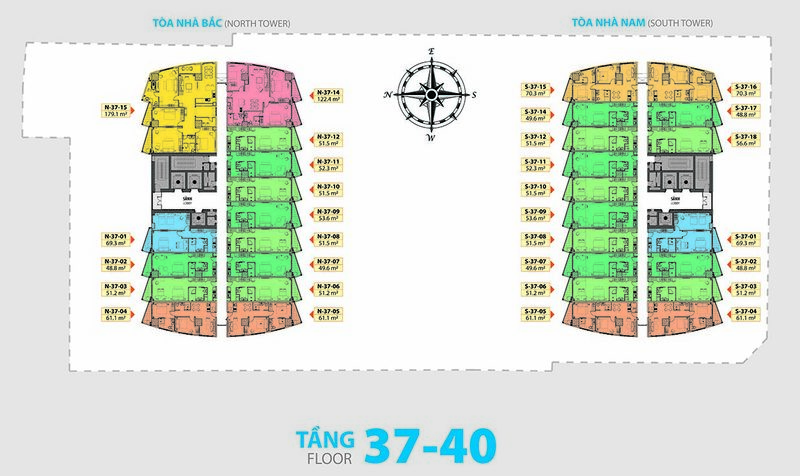 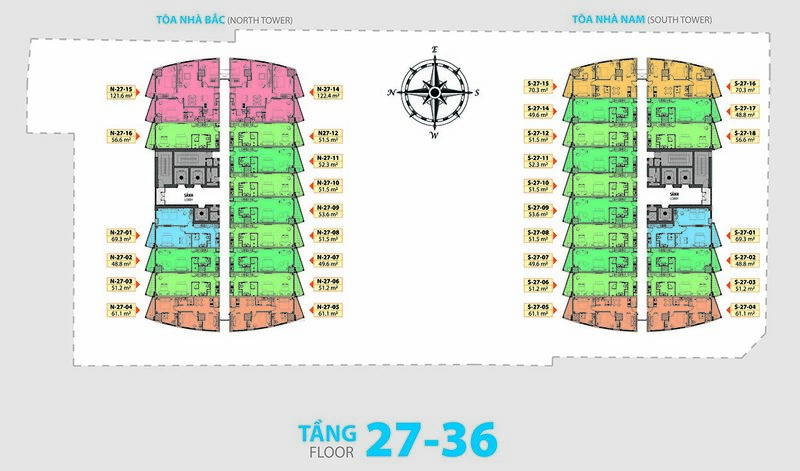 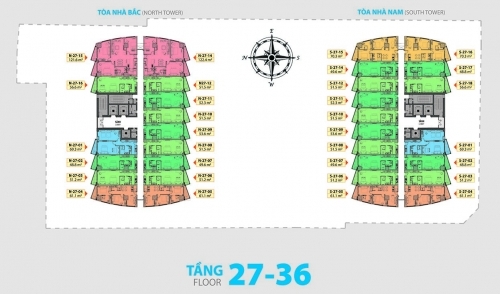 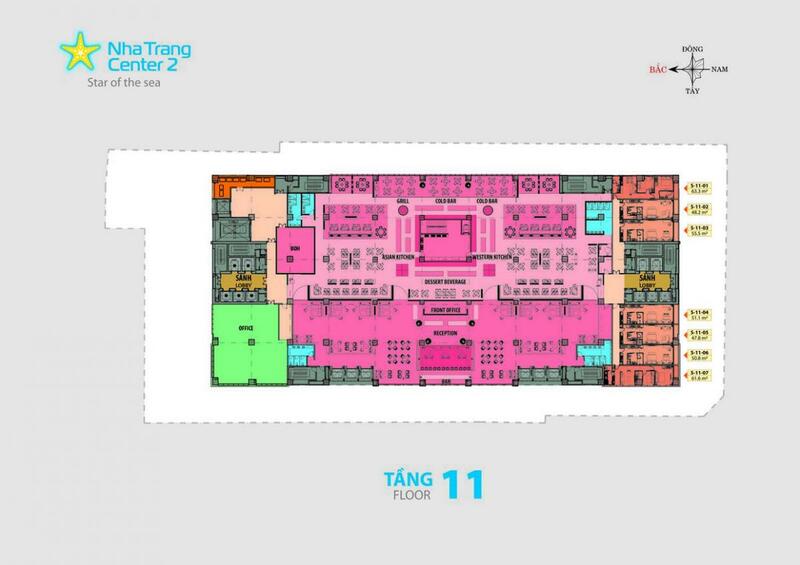 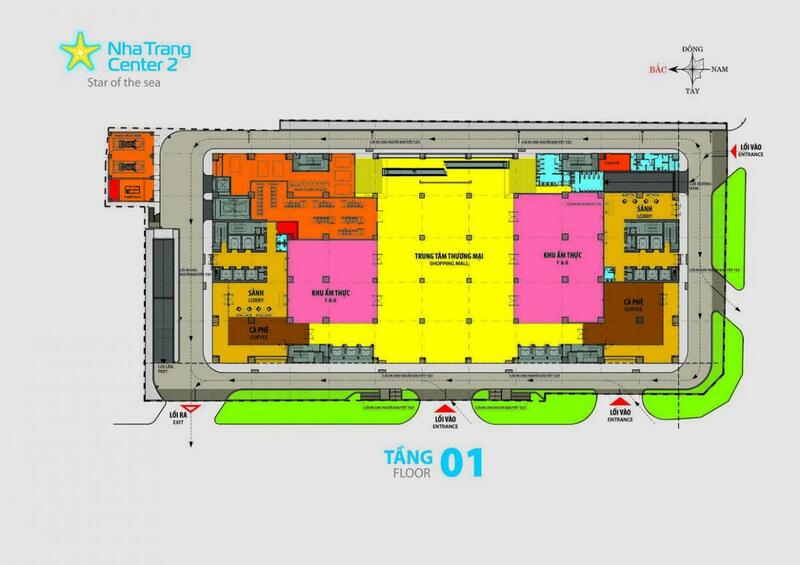 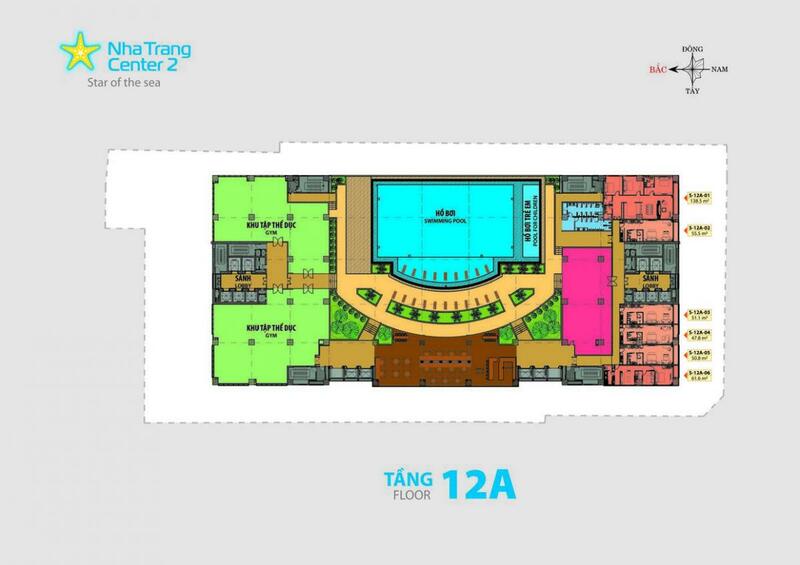 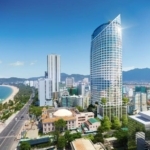 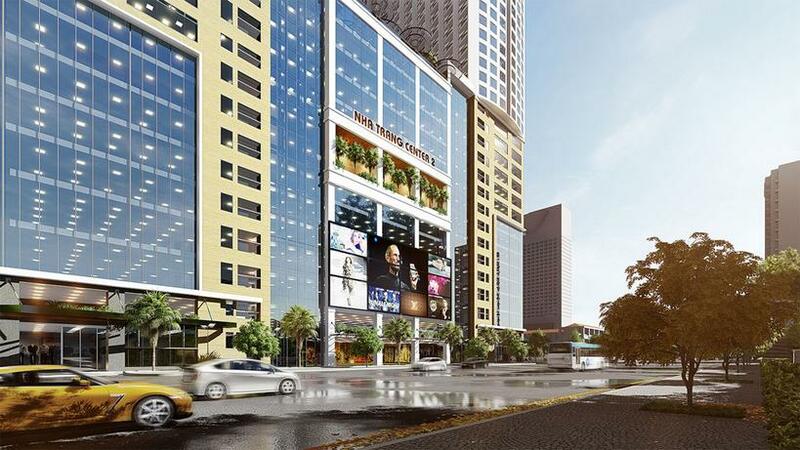 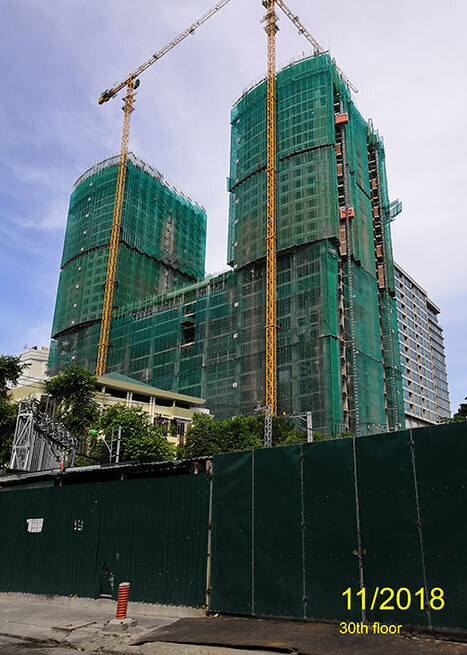 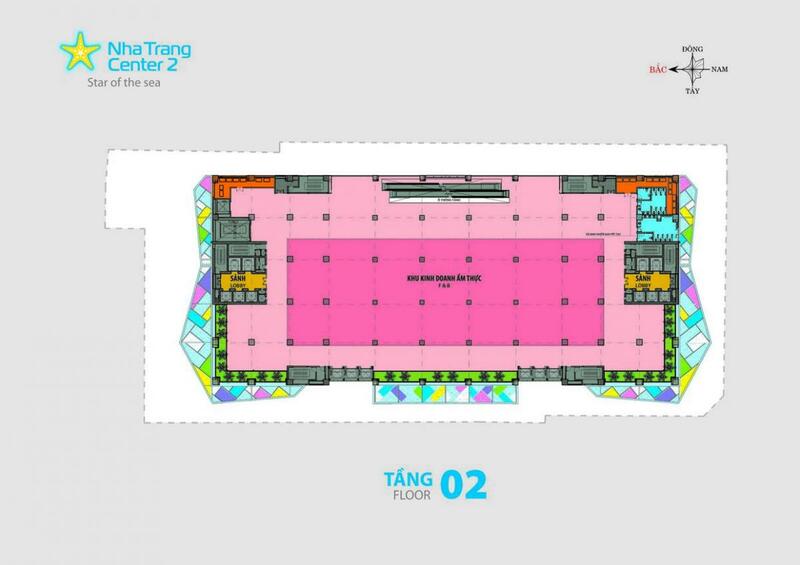 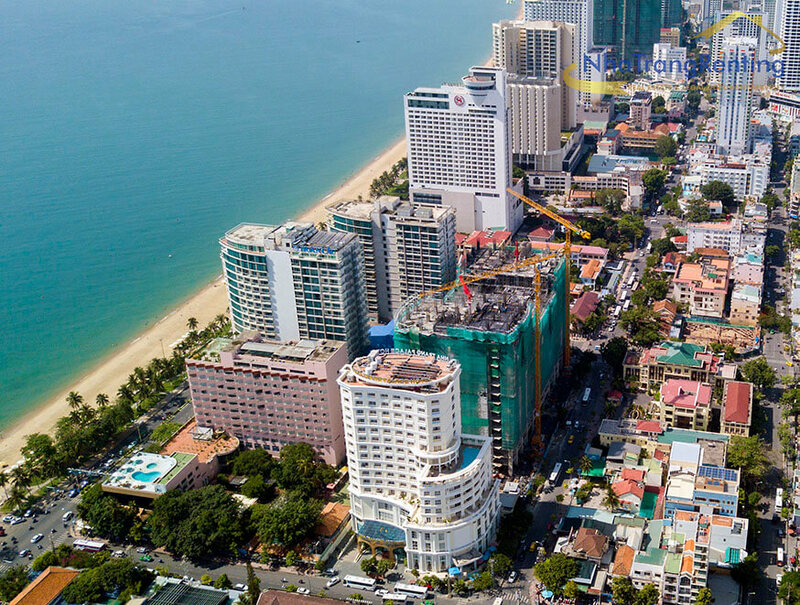 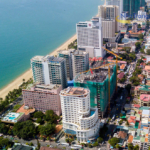 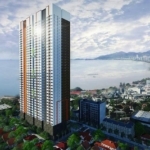 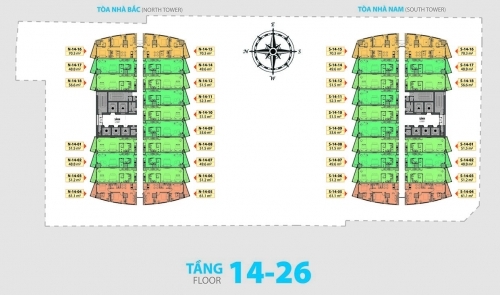 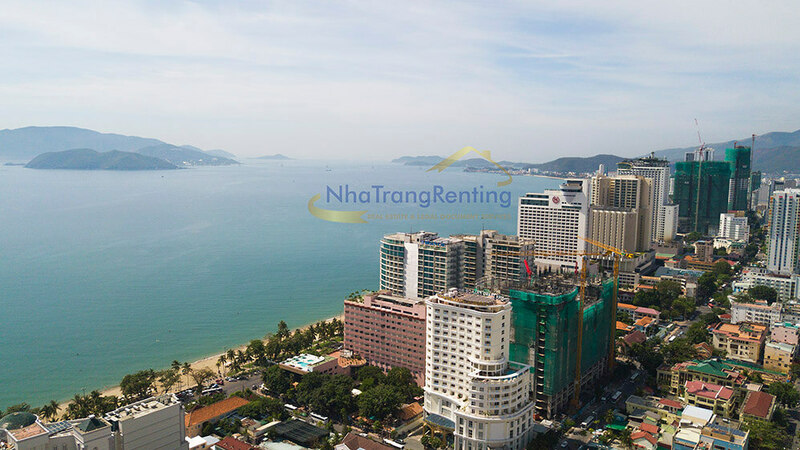 This 2-tower (each 40 floors) project with total 886 residential units has 13th commercial floors and so it is becoming the biggest entertainment, business, shopping center in Nha Trang. 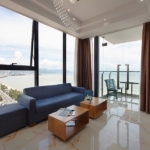 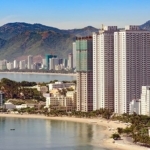 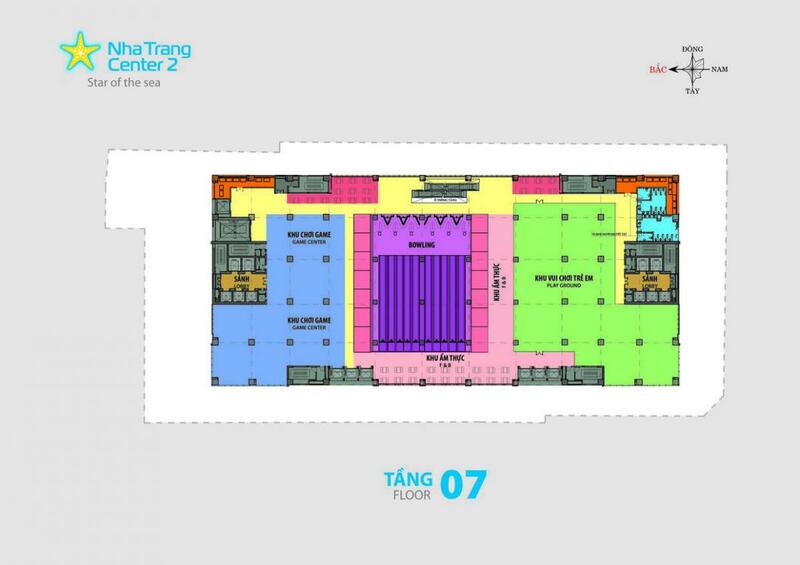 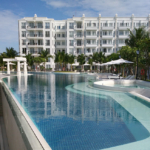 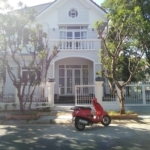 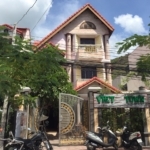 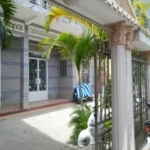 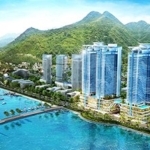 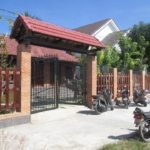 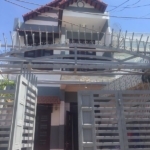 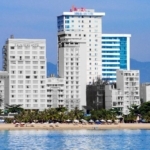 The developer of the project is Thanh Yen Land established in September 2014 is one of the member unit of Thanh Yen Group (Diamond Bay Resort & SPA and Nha Trang Center), operating mainly in the field of real estate investment and investments such as: Cooperation in developing investment projects, M&A projects, distribution and marketing of exclusive projects. 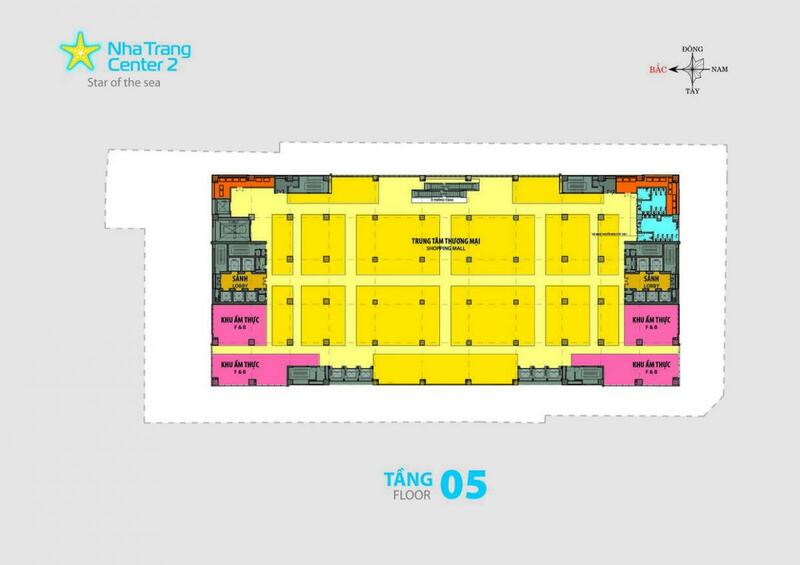 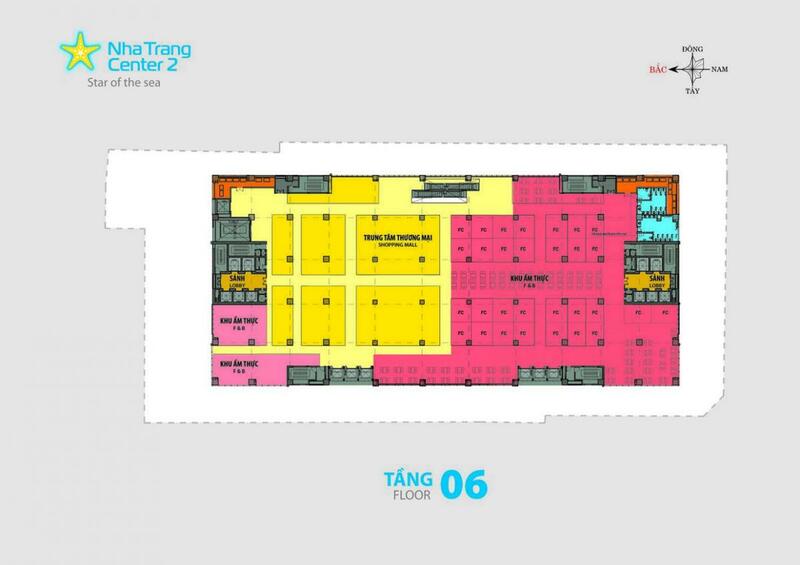 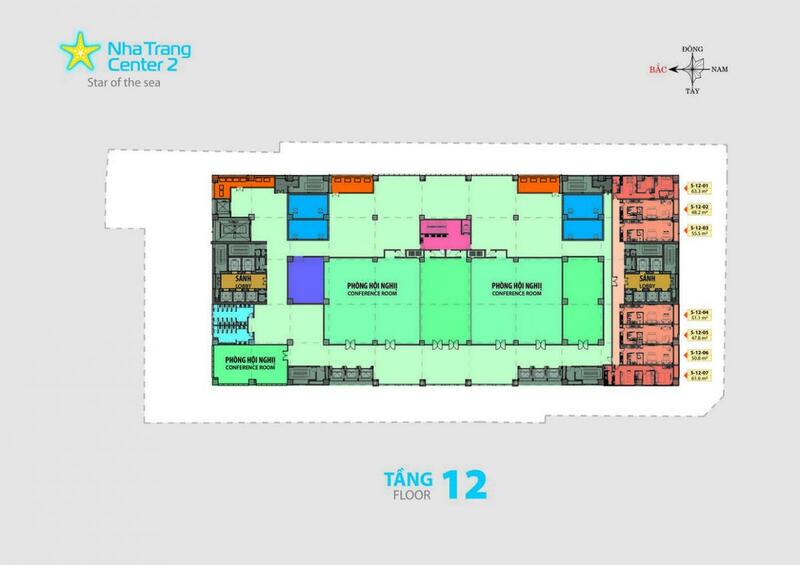 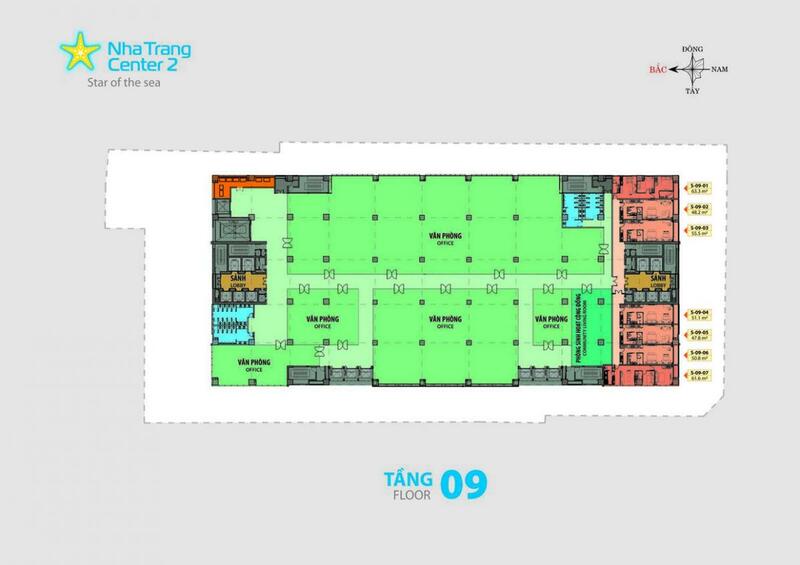 Thanh Yen Group is a multidisciplinary group of 16 companies with nearly 3,000 employees specializing in the fields of real estate, industrial and civil construction, production and trading of building materials, producing and processing granite, marble, leasing industrial premises, office, warehouse, workshop. 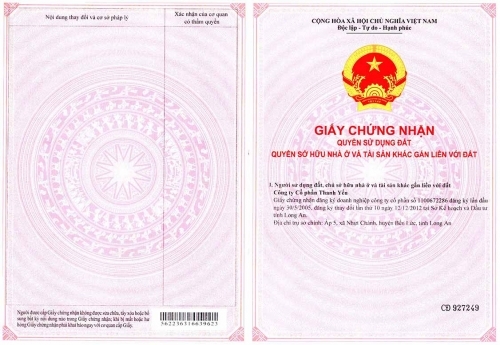 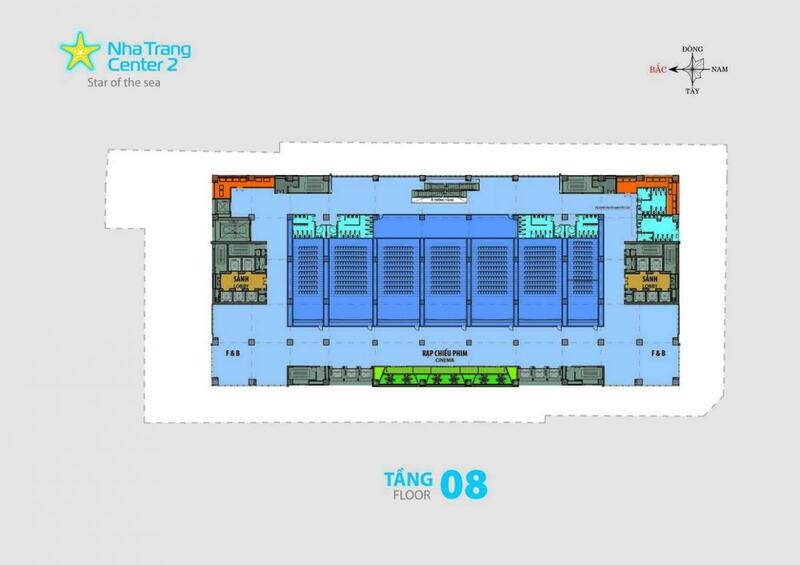 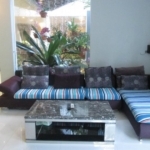 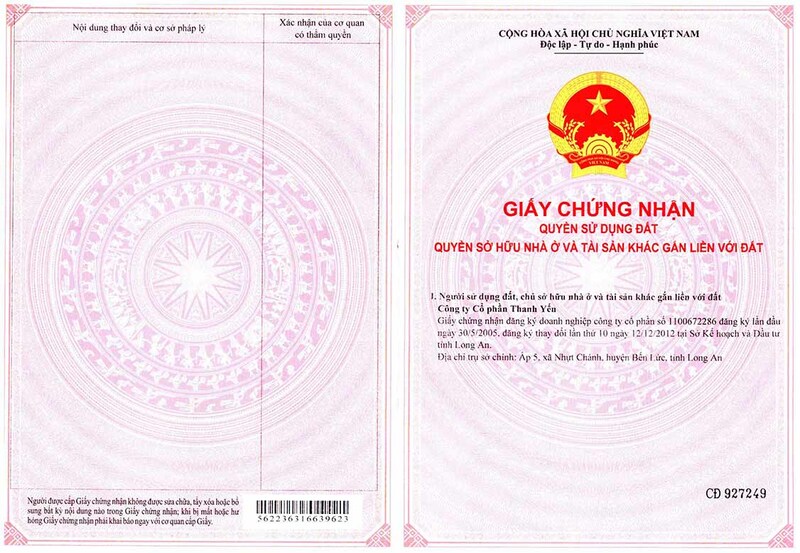 Its subsidiaries are from Ho Chi Minh City to Long An, Nha Trang, Binh Phuoc, Binh Duong and Binh Dinh. 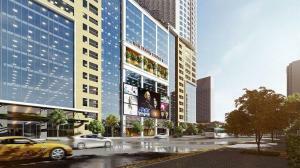 The company now owns a large clean land fund in many cities across the country. 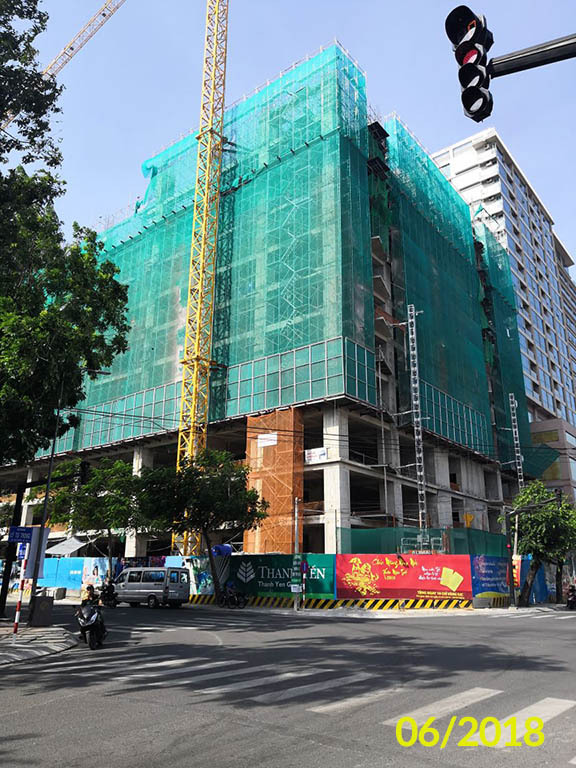 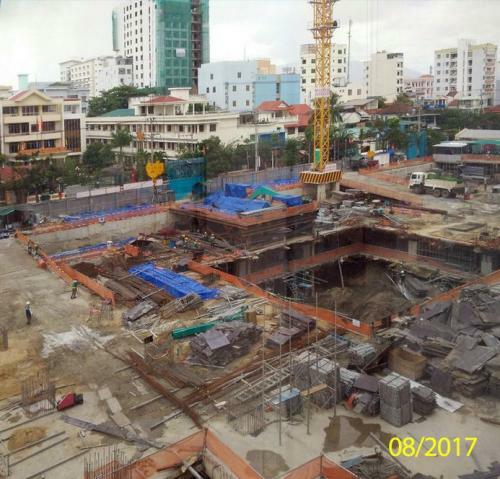 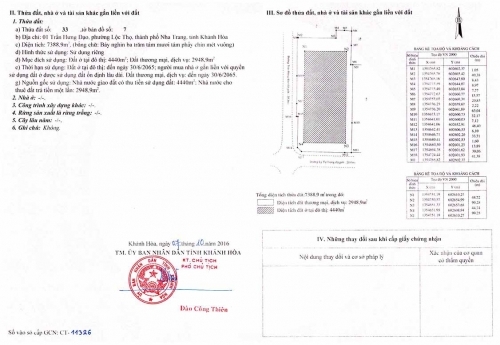 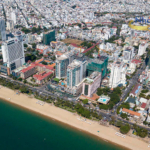 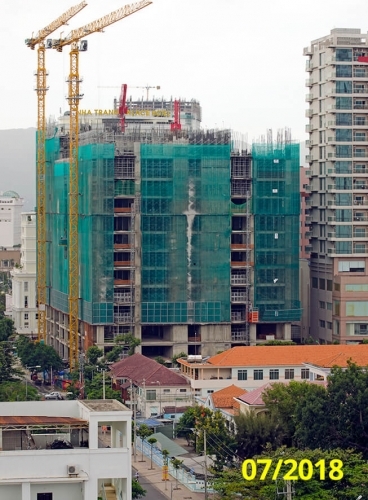 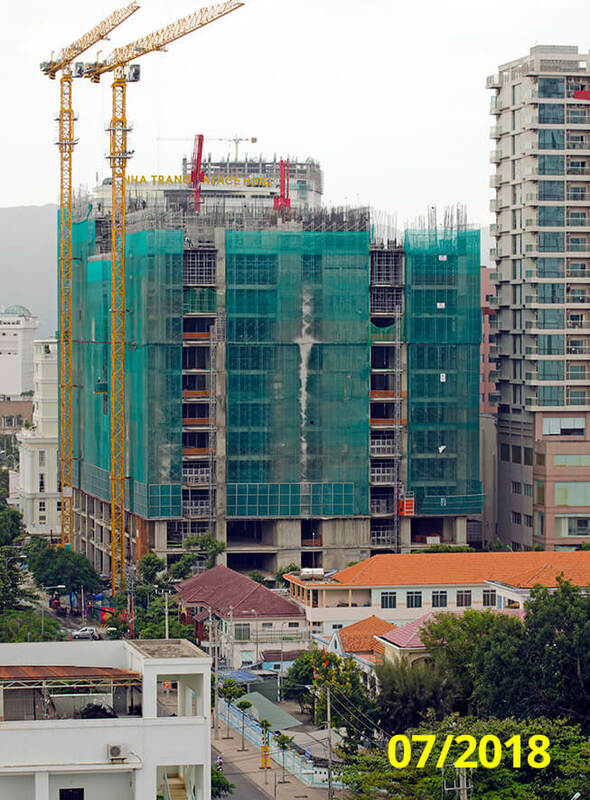 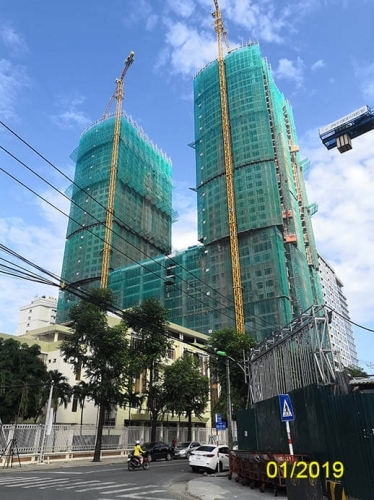 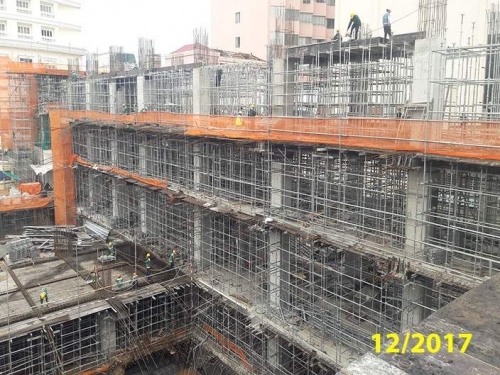 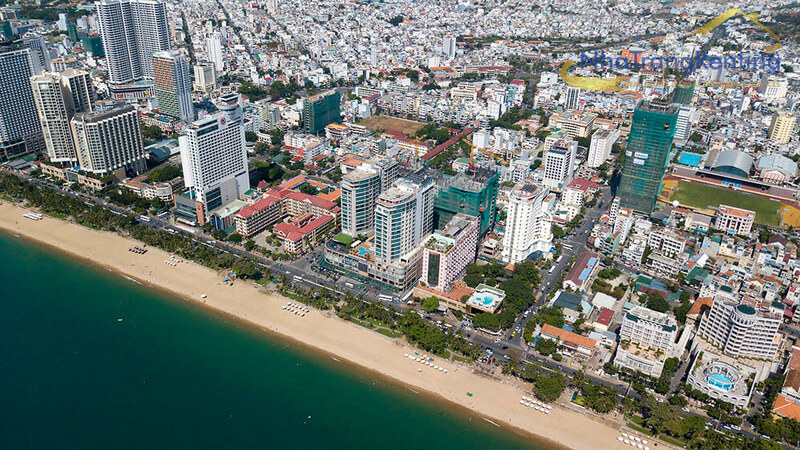 In the year 2017, after the success of Gold Coast Thanh Yen said that it will continue to deploy two office complexes, commercial and apartments in Nha Be (HCM) and Dien Bien Phu (Binh Thanh). 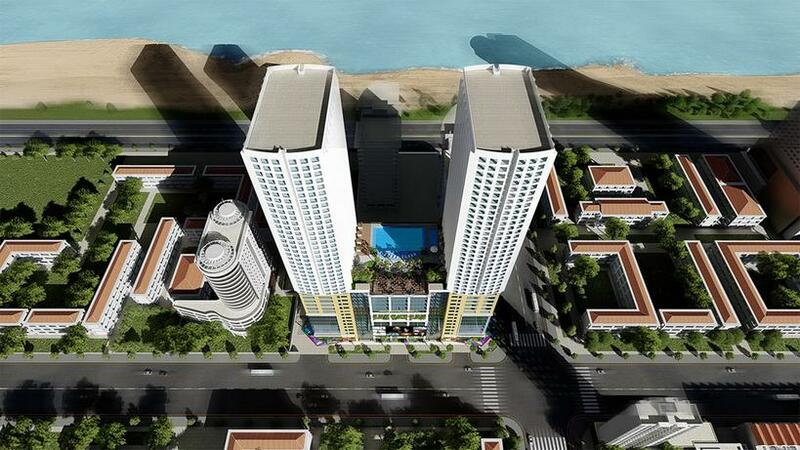 Each of these complexes has about 1,000 apartments. 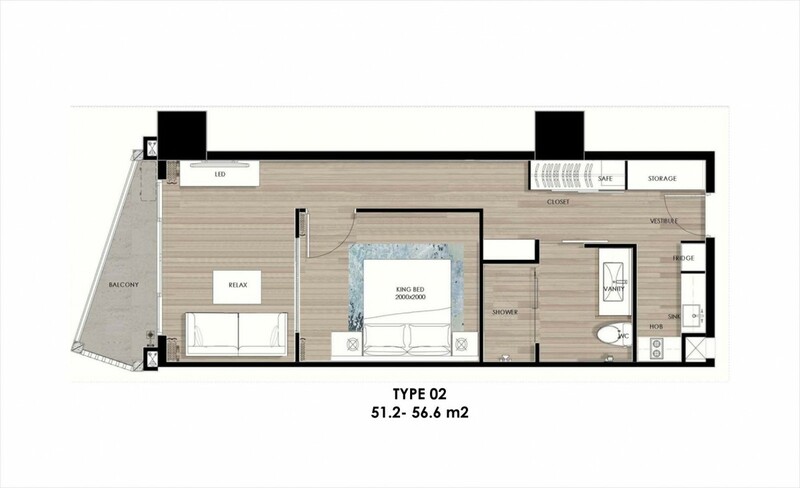 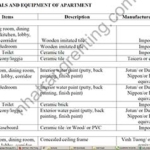 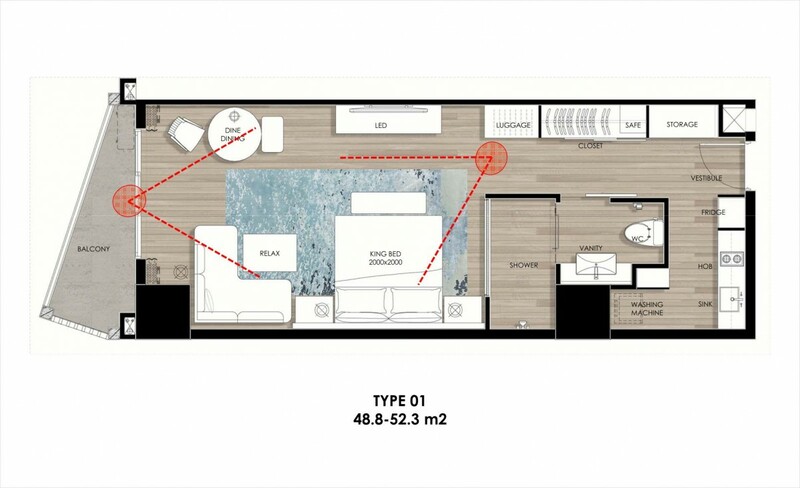 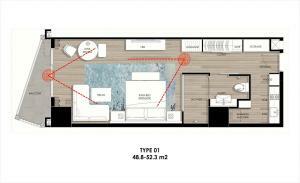 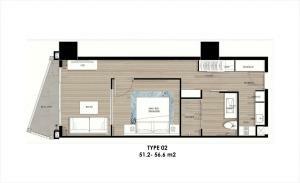 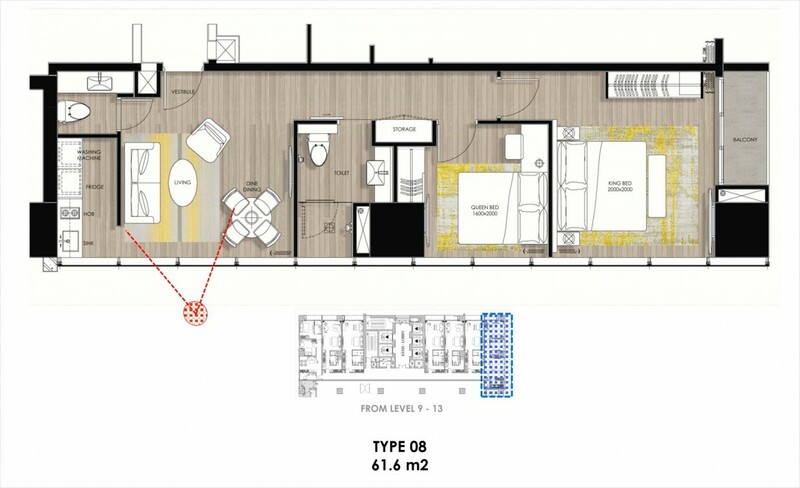 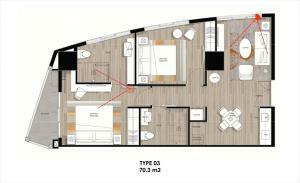 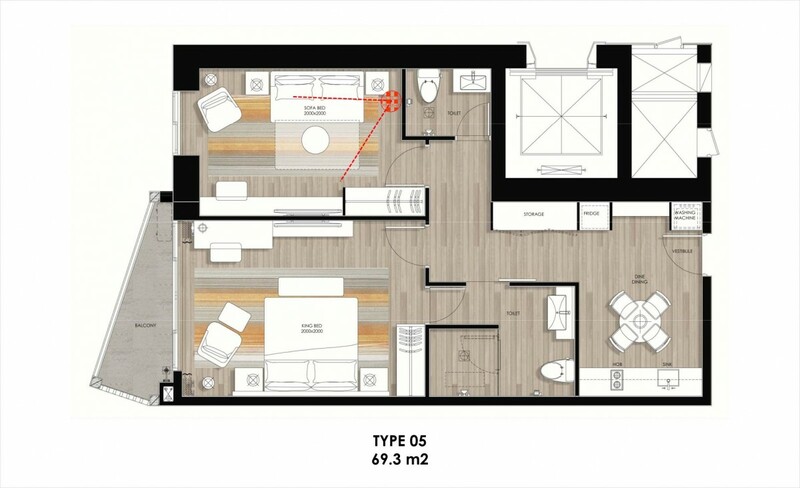 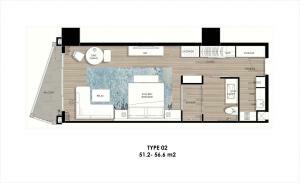 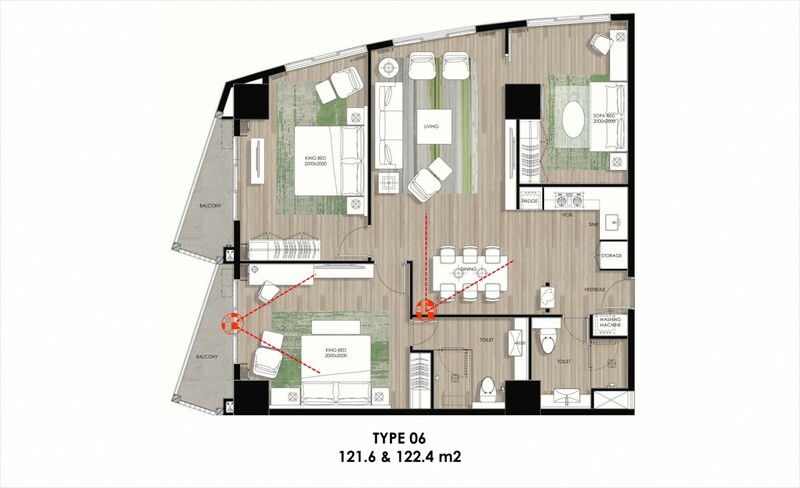 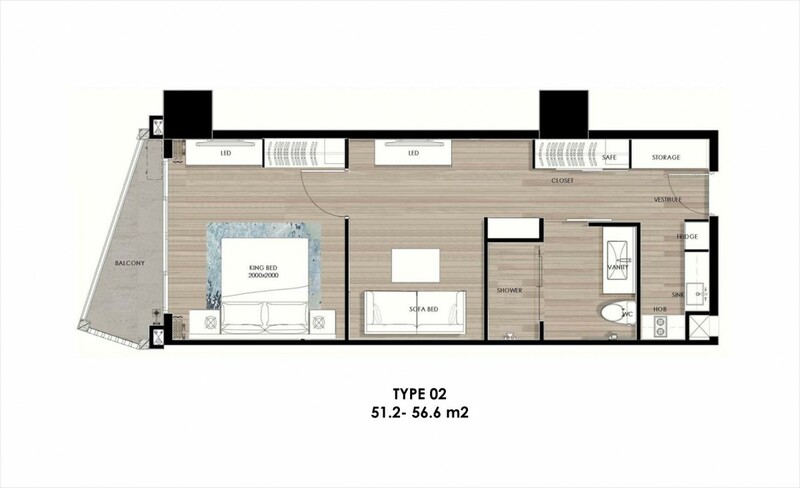 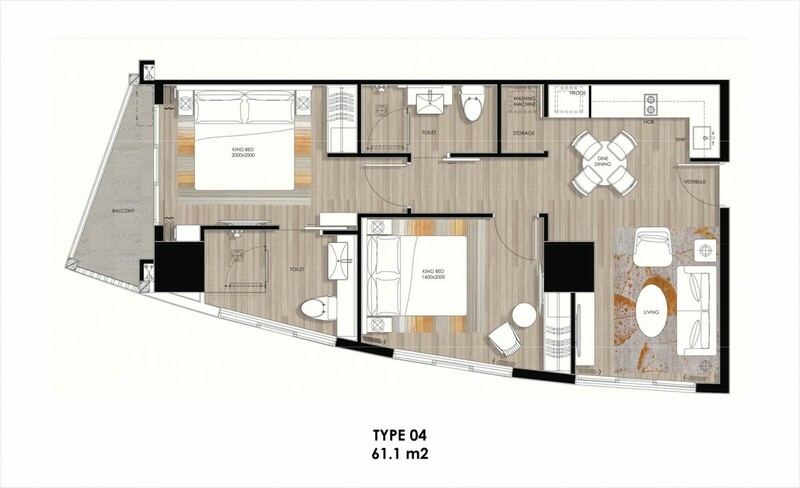 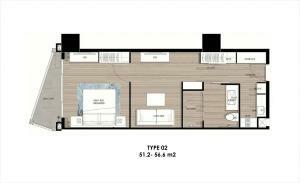 The developer offers a rental program to get yearly 10% of the sales price (VAT excluded) for the first 5 years, after 5 years profit share – owner 85% / company 15%. 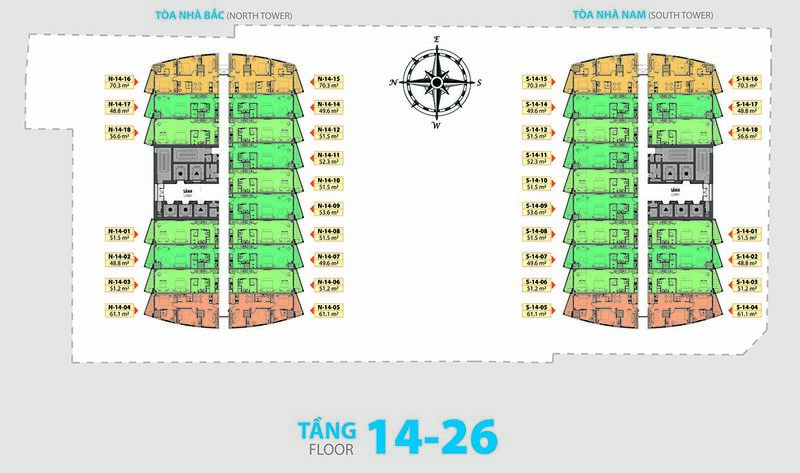 Secondary market units (for resell from private sellers) for much better price upon request.